Updated on 18 December 2018: The TUF Gaming products are now available to buy here. The article has been updated with local pricing. 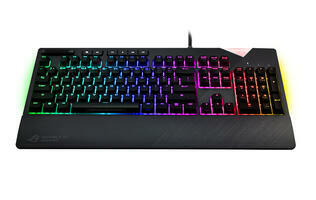 ASUS is forging ahead with its TUF Gaming range of components and gaming products. The company today revealed a new range of peripherals, a gaming chassis, and a pre-built desktop, so it’s more feasible than ever to build an entire rig from TUF Gaming products. 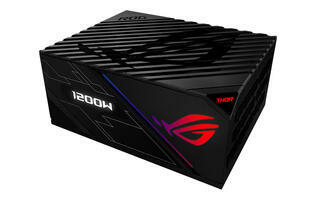 The company already collaborated with Cooler Master for some TUF Gaming coolers and power supplies, so ASUS is really hoping that your next system will have a TUF Gaming part in it. 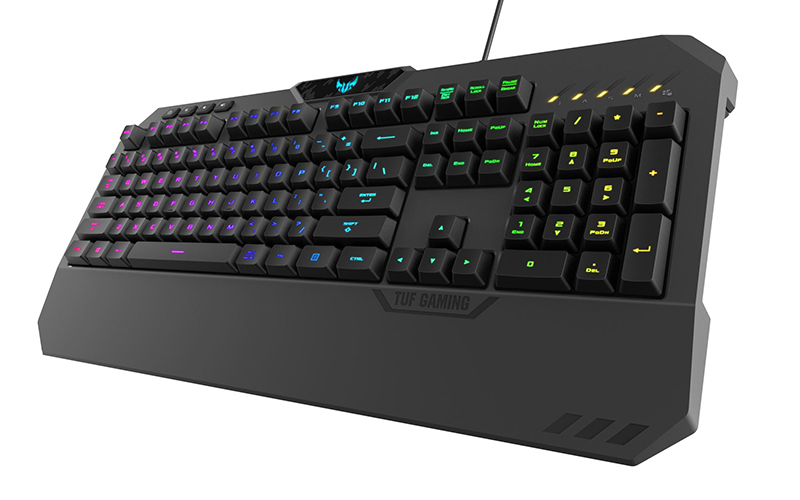 That said, today’s announcement comprises the TUF Gaming M5 mouse, K5 keyboard, H5 headset, and the GT501 chassis, in addition to the FX10CP desktop. TUF Gaming products are designed to be especially durable and resilient, so it’s no surprise that ASUS is touting features such as splash-proof designs and paint that will last longer. 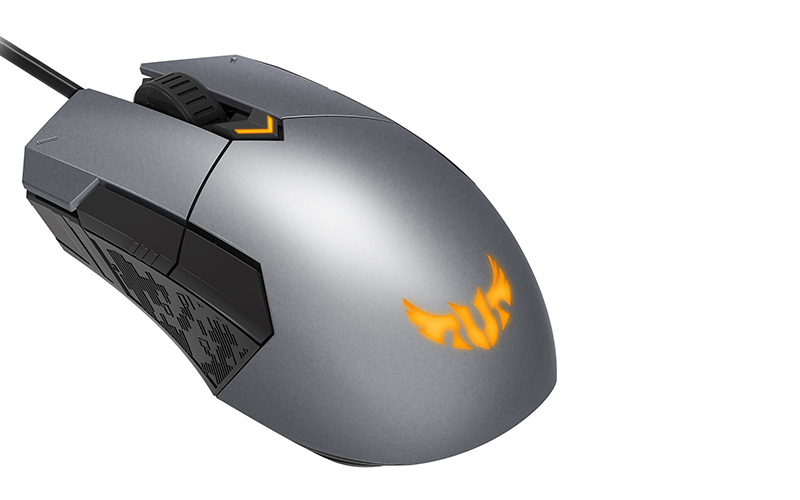 ASUS says the M5 mouse is coated in durable paint that can stand up better under heavy use, and it’s claiming up to 50 million clicks for the Omron switches under the left and right buttons. The M5 also uses a 6,200DPI PixArt PAW3327 optical sensor, and you can sync the lighting to match the rest of your rig with ASUS’ Aura Sync software. Similarly, the K5 keyboard features a splash-proof design that can withstand up to 60ml of liquid, according to ASUS, which should guard it against small accidents. In addition, the keycaps are supposedly covered by three layers of paint, one more than a typical keyboard. Unfortunately, the K5 isn’t a mechanical keyboard, and it uses what ASUS calls Mech-Brane switches that use a specially designed membrane to mimic the feel of a mechanical switch. The keyboard doesn’t support per-key customizations however, and you’re limited to just five-zone Aura Sync backlighting. 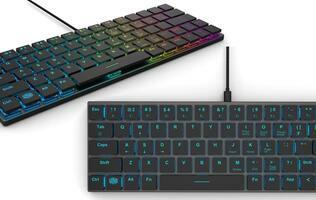 Other features include 24-key anti-ghosting and dedicated volume and multimedia keys. 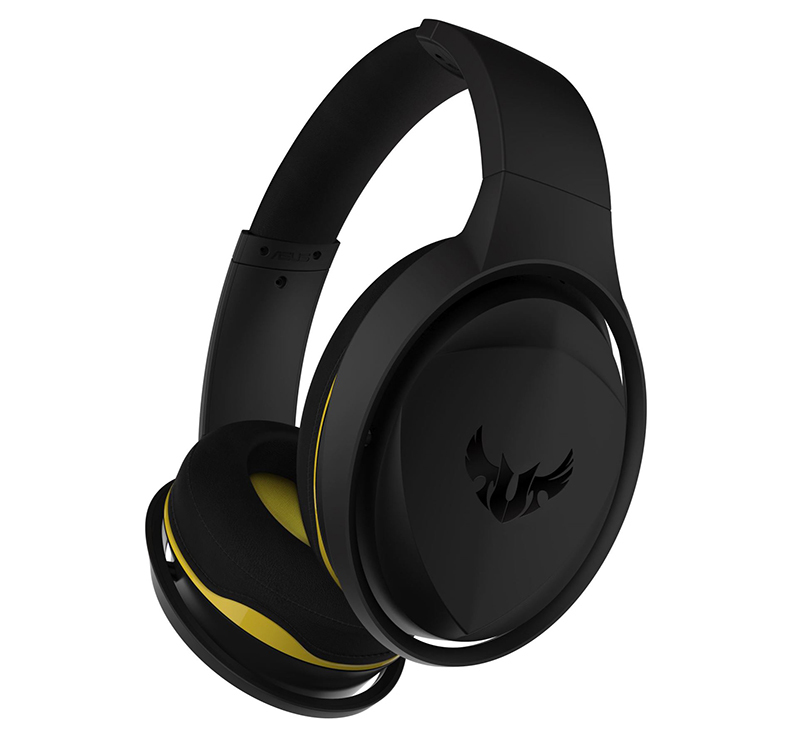 The H5 headset is equipped with a stainless steel headband for extra structural integrity and a more premium feel. It uses 50mm Essence drivers in airtight chamber, and you can plug in the included USB adapter to enjoy virtual surround sound. In addition, it features a removable mic boom on the left that holds an analog microphone. 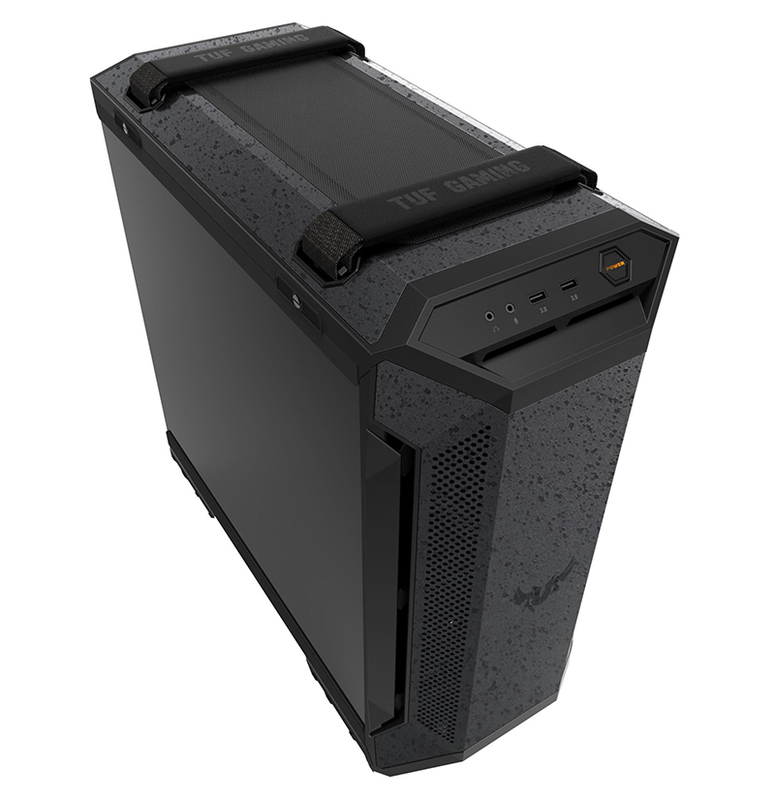 The all-black TUF Gaming GT501 case rounds out ASUS’ new TUF offerings. It is constructed mostly out of steel, but it features plastic on its front panel and a smoked, tempered glass side window. It also features a woven-cotton handle so you can pick up and carry the computer. The case ships with three 140mm PWM fans, and there are mounts for three fans on top and three in the front. 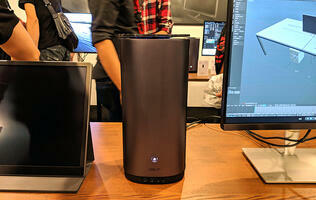 Both locations will also support up to a 360mm radiator. The chassis is available at Sim Lim Square retailers like Bizgram Asia, Cybermind, Dynacore Technologies, Infinity Computer, PC Themes, and Video Pro. The other products can be found at Challenger. Is Samsung working on a phone that can project Star Wars-like holograms?